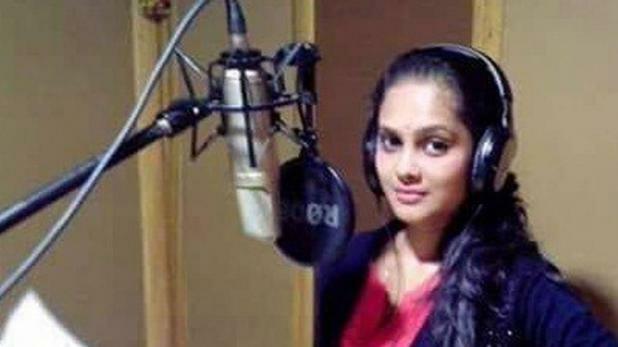 Famous Assamese singer and actress Bidisha Bezbaruah, who had played a crucial role in Ranbir Kapoor and Katrina Kaif starrer Jagga Jasoos, reportedly committed suicide on Monday night. She was found dead at her residence in the posh Sushant Lok area of Gurugram. As per a complaint filed by Bidisha’s family, police has arrested her husband Nisheeth Jha on the charges of provoking the suicide. Bidisha’s father Aswini Kumar Bezbaruah alleged Nisheeth was in the extra-marital affair. His daughter had told her friends and family that her husband was seeing someone else. However, no suicide note was recovered from the spot. Bidisha was working as an accounts executive in the advertising and PR agency Publicis Communication located in Udyog Vihar. Her husband, Nisheeth works for AFCONS India.